Tesla, a renowned manufacturer of solar-powered products and electric cars, may start working on Tesla streaming music service soon. Recode, an independent website covering the latest tech updates, said that the electric car maker is in talks with leading music labels to devise Tesla streaming music service. However, it’s not clear what Tesla’s actual ambitions are behind this move, but it may come up with a Pandora-like streaming radio option for free. A bit similar move to this, Apple had amazed its music lovers with a free 3-month trial back in May, 2017. Even Spotify, a leading online music streaming service provider, offered free services to its smartphone users across 55 markets in 2013. The CEO and founder of Tesla, Elon Musk said that the organization had recently examined several music products at its shareholder meeting held in June. He further added that it is “very hard to find good playlists or good matching algorithms” for the kind of music you wish to hear and enjoy while driving car. And to resolve this issue, Tesla may come up with something exciting later in 2017. His crisp statements, giving a little hint for its upcoming services, have created suspense among everybody worldwide. We cannot say anything on why Tesla is doing all on its own, and not teaming up with other global partners for this project. However, the discussions with music labels will ascertain if it will partner with other organizations ahead. Who would have thought of a car maker to offer streaming music to its customers? 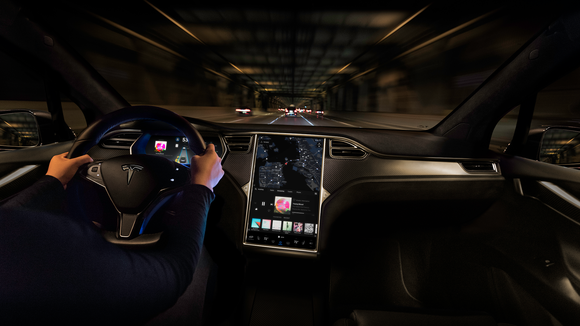 Well, Tesla is all here to break the norms and launch its autonomous Tesla streaming music service soon.